The Roukema Center for International Education staff is currently accepting applications for the International Spirit Award. We encourage all students who meet the award requirements to apply before February 15, 2019. 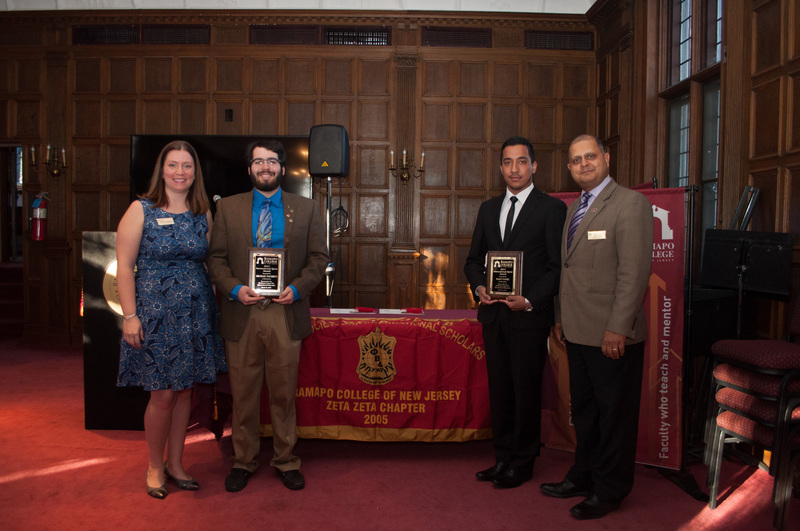 This award recognizes two RCNJ undergraduate students who have demonstrated through words and deeds their commitment to the “international” pillar contained in the College’s mission. Recognition may result from participation and/or leadership in an internationally-focused recognized student organization; and/or significant involvement in initiating or supporting international relief efforts; and/or experiences supported by the College such as Alternate Breaks, Study Abroad, International Cooperative Education; and/or volunteer ESL tutoring; and/or volunteer work with new immigrants; and/or guest appearances in classes, club programs, etc. to discuss the customs and cultures of one’s country; and/or sharing international experiences with peers in formal and informal venues on campus. Please bring a hard-copy of this completed form to the Roukema Center for International Education (ASB-123) by February 15, 2019. 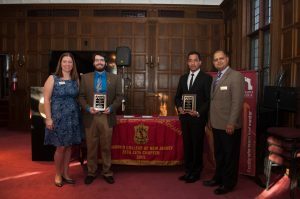 *Students and faculty are able to nominate other students.